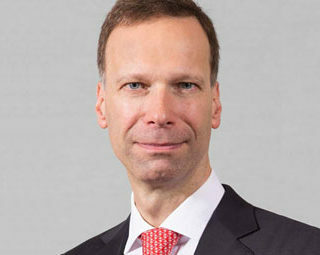 Claus Zieler, M.Sc., MBA is SVP Pharmaceuticals Region APAC at Bayer (South East Asia) Pte Ltd in Singapore, where he is responsible for a $1bn revenue pharmaceutical business. He has more than 20 years of experience in different executive roles in commercial, development and strategy functions in the pharmaceutical industry, including responsibilities for different markets in Latin America, Europe and Asia, and for different therapeutic areas, such as cardiology, neurology, oncology, gynaecology and dermatology. Claus Zieler earned an MBA from INSEAD in Fontainebleau, France, as well as an M.Sc. in Molecular Biology from the University of Wisconsin, Madison, and a B.A. in Molecular Biology from Princeton University.